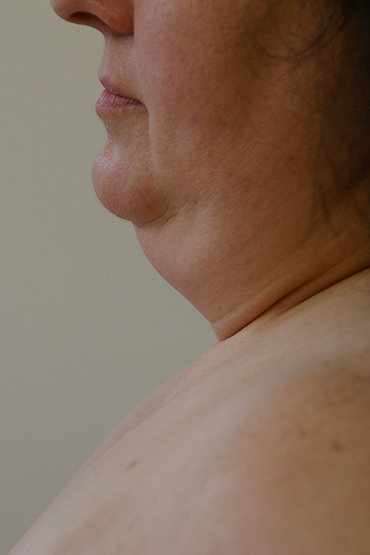 Excess fat in this area is often hereditary. 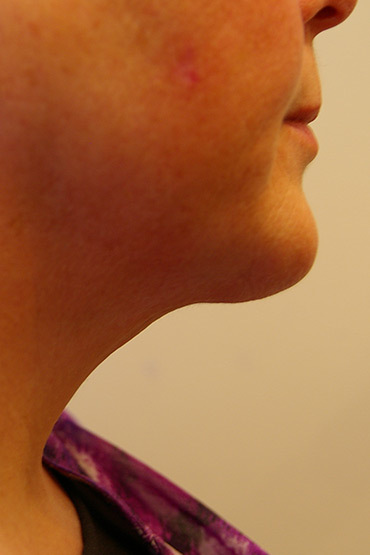 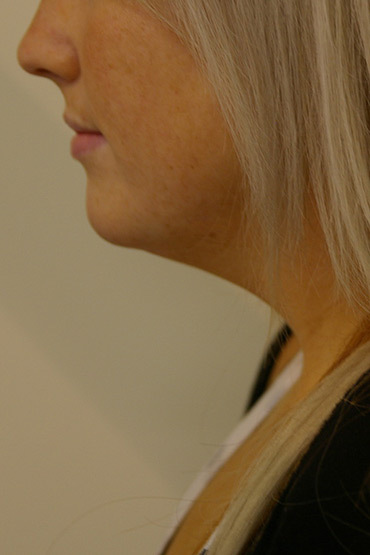 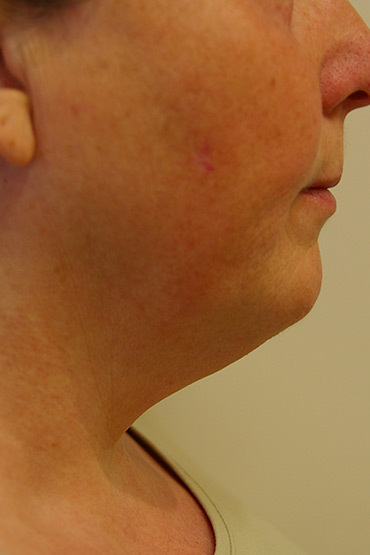 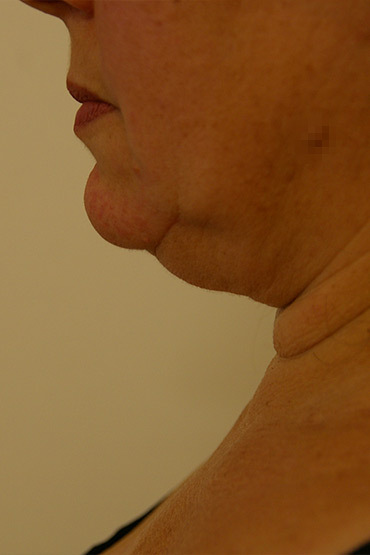 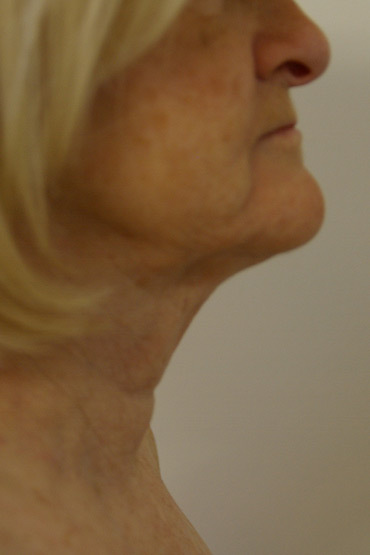 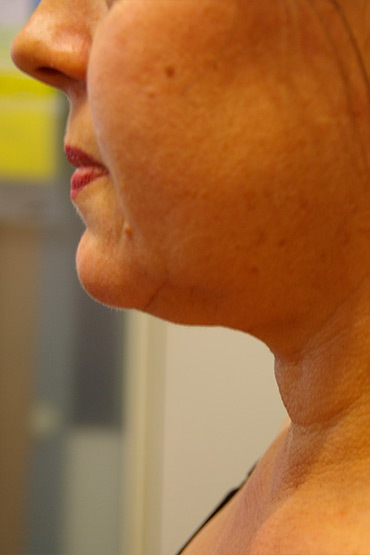 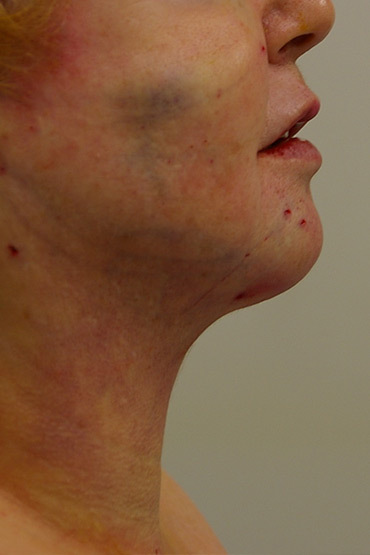 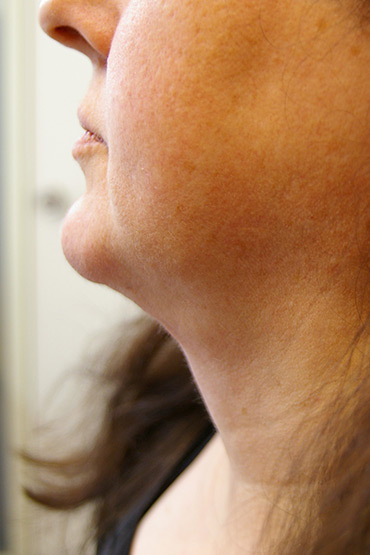 Liposculpture can remove this fatty deposit which then allows a nice jawline and neck angle to appear. 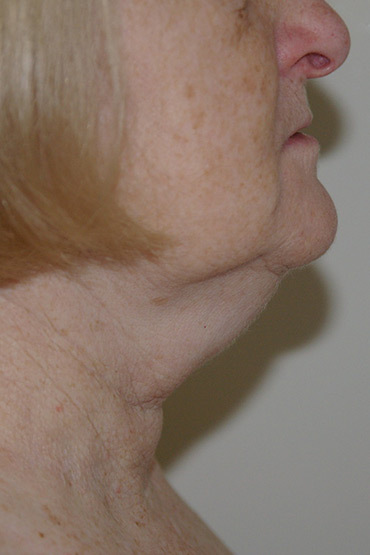 Removal of the jowl, neck and chin fat often leads to a more youthful appearance. 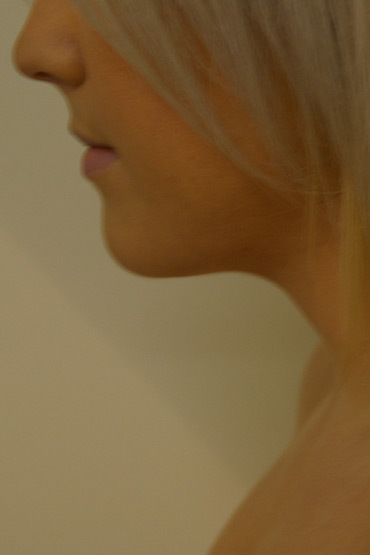 Incisions are tiny and not noticeable. 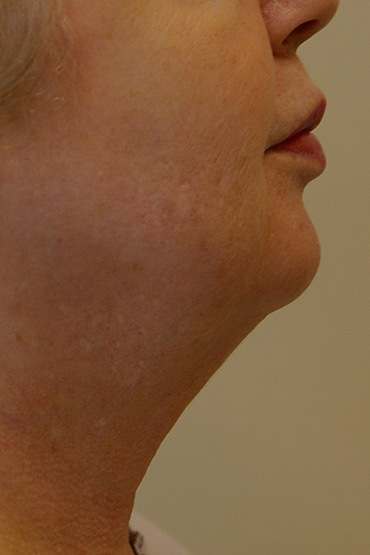 Results are immediate and continue to improve in the following 3 months.